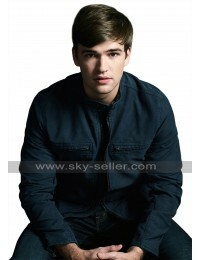 This Short Jacket is more like a coat and blazer and looks pretty unique and different from what we usually get in the forms of jackets. 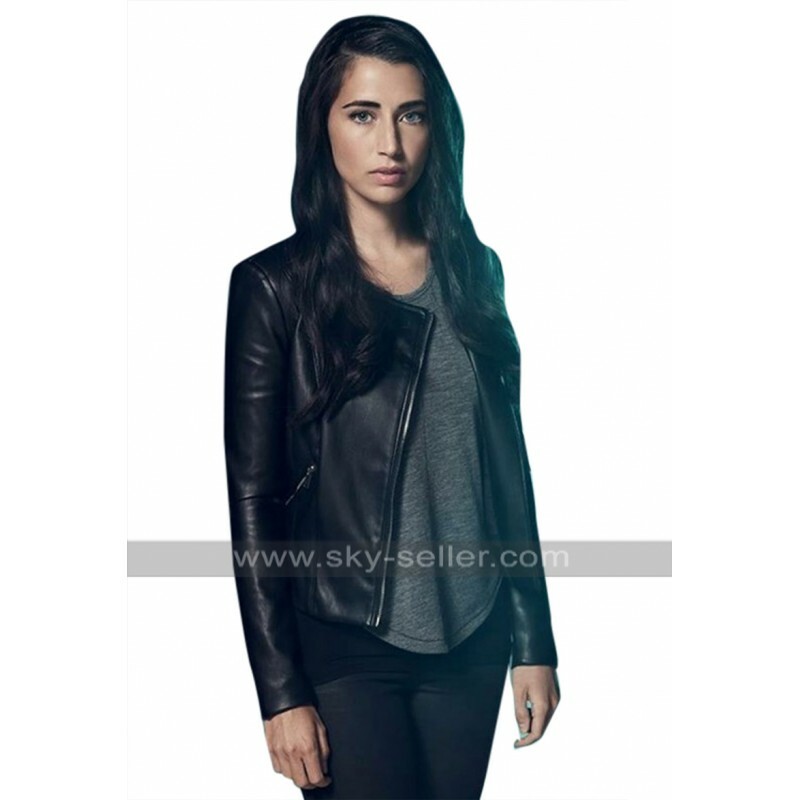 This Beyond Black Jacket has been featured from a celebrity and looks trendy and great to be grabbed and featured. 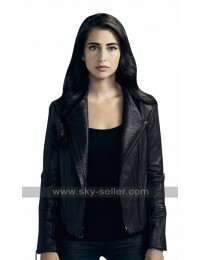 This TV Series Jacket has a front closure of zipping in the slanted layout and the sleeves are in full length. The color used in the making is black and the glossy base on the base looks fabulous and appealing to go for. 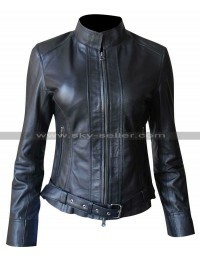 The material used in the making is leather being a choice between genuine leather and faux leather and the inner has been made using the viscose material. 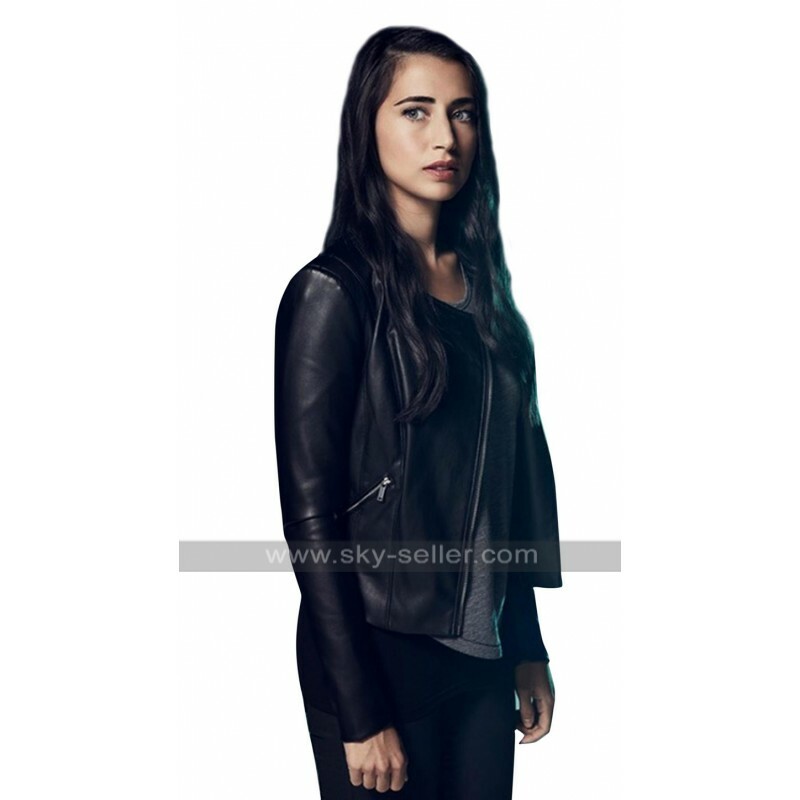 The fitting of this Dilan Gwyn Jacket is also pretty perfect and the finishing in terms of stitching and styling is also seamless. 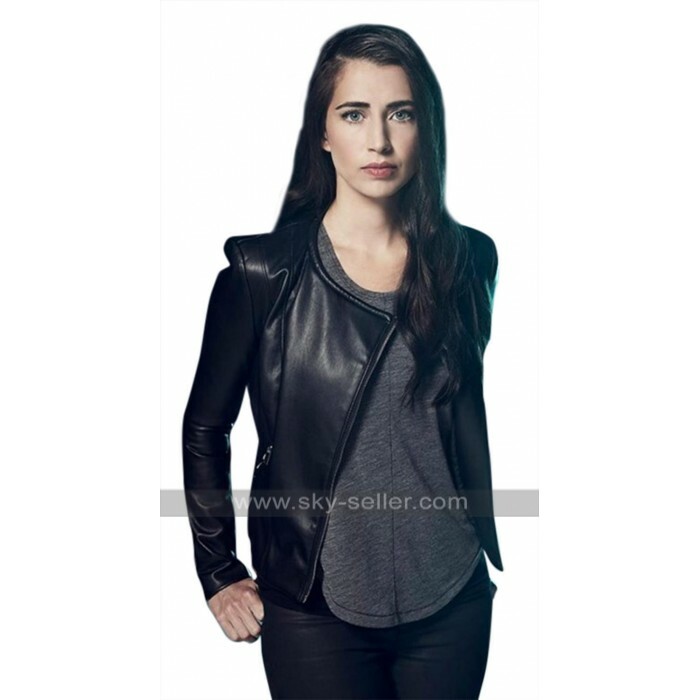 This Beyond Willa Jacket has been featured to be manufactured in different sizes any of your choices and the option of customization is also available. 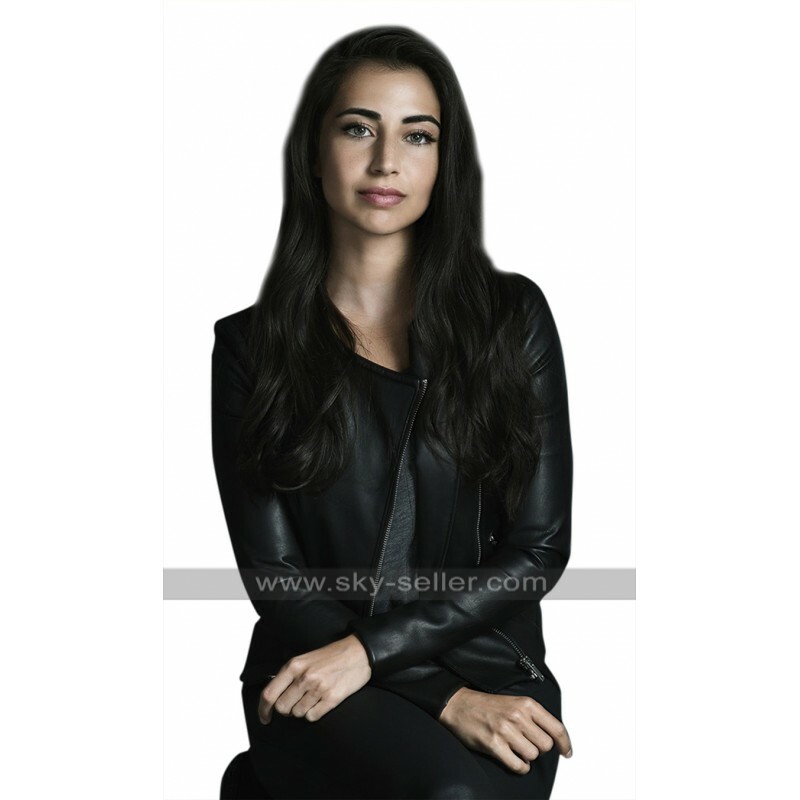 This Black Leather Jacket may easily be worn on all kinds of causal as well as formal occasions.